Home How To How to Unlock Huawei E5770 WiFi MiFi Router? How to Unlock Huawei E5770 WiFi MiFi Router? 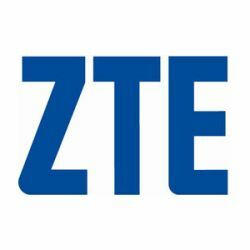 Huawei has recently launched E5770 and was listed on the company website. Now, I have got the solution of unlocking too. We have just unlocked Huawei E5578 which was locked to STC Saudi Arabia. Unlocking of Huawei E5770 needs patience and may take up to 30 minutes. How to unlock Huawei E5770 mobile WiFi router? 1. 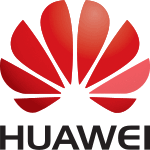 Install Huawei mobile partner in Windows PC and let it finish. 2. Run universal master code tool and generate firmware code through Huawei tab or comment below to get the firmware code/password. 3. 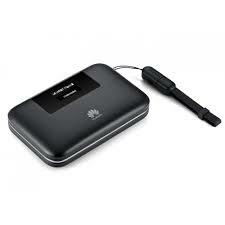 Reset the Huawei E5770 and connect to Windows PC with its default data / USB cable. 5. It will put your device in download mode and detect your device. 6. It will ask you password, input the firmware code which you have already got in Step 2. 8. Now install DC unlocker. 9. Detect your Huawei E5770 router under it. “AT^NVRDEX=50503,0,128” (without quotes) and press enter from the keyboard. 11. It will generate some NV codes in hash format. 12. Copy all the details and save it in a Notepad file. 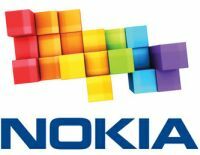 NCK / unlock code will be generated for the E5770 device and emailed you back after receiving the payment. 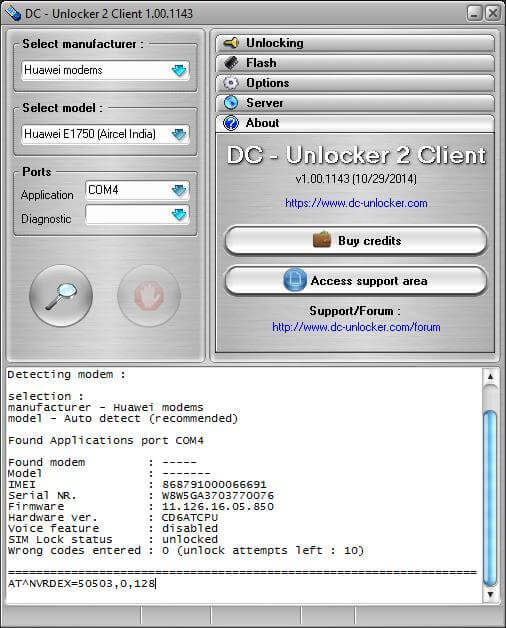 Note: After getting the unlock code, update the device with Huawei E5770 Firmware 21.313.23.00.00; which you have already downloaded. Note II: Unlock / NCK code is not free. Its charge is only 6 USD, which you can pay through PayPal. Once I will get an email from PayPal, I will ask for NV hash code and will convert into the unlocking code and will email you back within 8 hrs. Note III: Those who don’t want to change the firmware and the device is asking for unlock code after changing the SIM card, can place an order from this server. 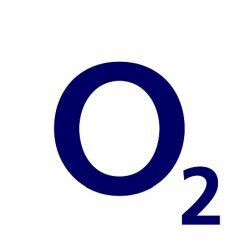 Update: O2 U.K. has launched the E5770s-320 which comes with firmware 21.200.19.01.405 and WebUI 17.100.11.05.405. 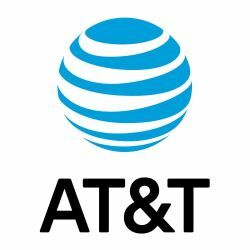 If the device is asking for unlock code after changing the SIM card then you can place an order here. There is no need to proceed with above steps. 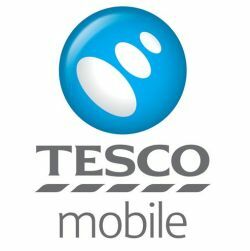 Previous articleHow to Unlock Huawei E5578 (STC Saudi Arabia)? You can place the order as mentioned the post.